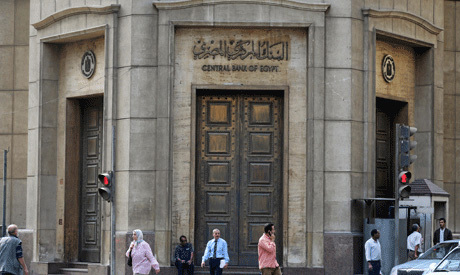 Egypt's domestic liquidity increased by EGP 109.1 billion, registering EGP 3.563 trillion, at a rate of 3.2 percent, in July-October of the 2018/2019 fiscal year, the Central Bank of Egypt (CBE) said in a report on Thursday. The report stated that the increase in domestic liquidity was reflected in the growth of quasi-money that went up by EGP 100.5 billion, at a rate of 3.8 percent, and the rise in money supply by EGP 8.6 billion, at a rate of 1 percent. The surge in quasi-money came as a result of a surge in non-current deposits in local currency by EGP 83.2 billion, at an average of 4.3 percent, as well as in deposits in foreign currency by EGP 17.3 billion, at a rate of 2.4 percent, the report added. The CBE report attributed the hike in money supply to the rise in current deposits in local currency by EGP 6.7 billion, at an average of 1.8 percent.